Established in 1929, the MBA of Alabama is one of the strongest mortgage bankers associations in America. The MBA of Alabama holds an annual convention each spring. This event is considered one of the finest mortgage banking educational events in the country. Several other educational seminars and social events are held throughout the year in addition to monthly luncheon meetings. CMB credits can be earned by attending these seminars and conferences. These educational sessions emphasize improvement of sales skills, FHA updates, VA updates, and many topics on loan administration. The MBA of Alabama continues to foster its original goals through education, networking of information and legislative support. Members communicate and have the opportunity to establish business relationships to benefit all involved and share ideas of professional interest. 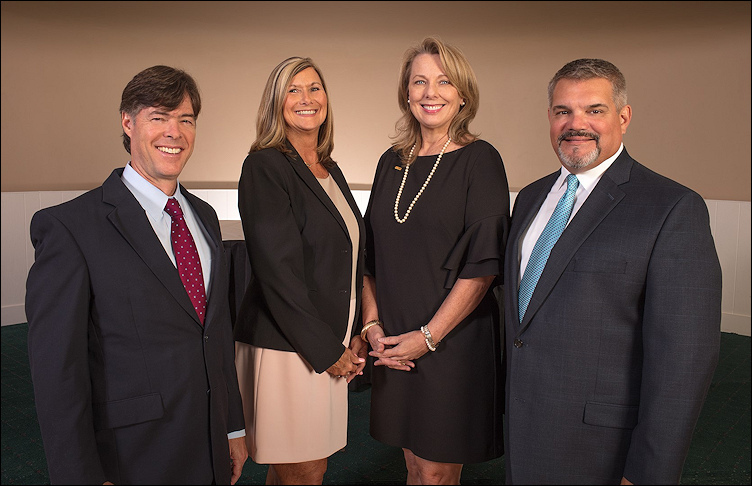 The MBA of Alabama and the national MBA have signed a joint marketing agreement to provide MBA educational opportunities at a discount for many Alabama members. Please click on the button below to access special rates on MBA’ Compliance Essentials products, MBA’s acclaimed School of Mortgage Banking, and much more. Go To The MBA Store! The MBA of Alabama includes more than 85 member companies from throughout the state of Alabama and the southeast. 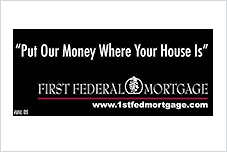 Copyright © 2018 Mortgage Bankers Association of Alabama, Inc. All Rights Reserved.